Student yearbooks from St. Andrews Presbyterian College (now St. Andrews University) are now online at DigitalNC. Yearbooks from St. Andrews span from 1962, when the college’s first class graduated, to 2010. 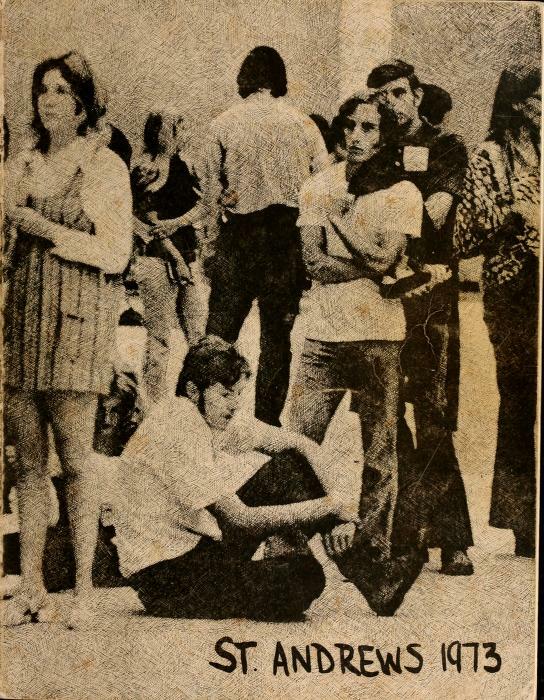 The collection also includes the yearbooks from two now-defunct schools: Flora Macdonald College of Red Springs, N.C., and Presbyterian Junior College of Maxton, N.C. The names of these yearbooks reflect the Scottish heritage of the Sandhills region of North Carolina: the White Heather and the Bagpipe. Several volumes of the White Heather, including this one, are actually covered in tartan. 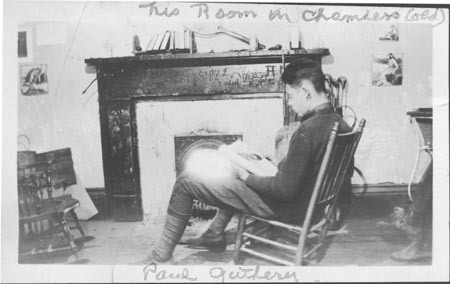 Photographs from the Braswell Memorial Library (Rocky Mount, N.C.) are now available on DigitalNC. 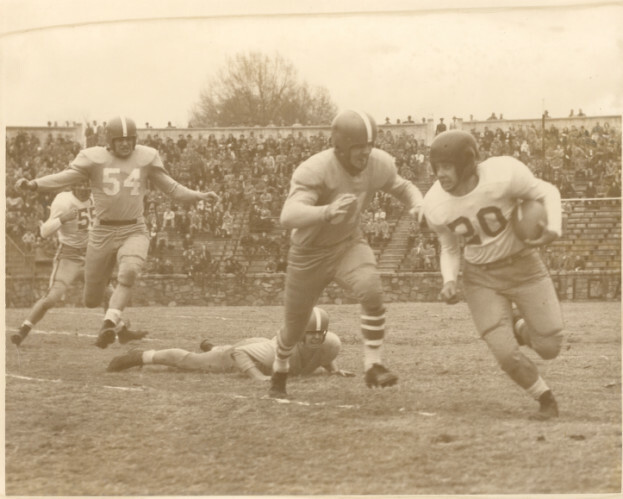 These images are from the Charles Killebrew collection, a large collection of photographs from the 1940s through the 1990s now housed at the Braswell Library. Killebrew was a local photographer who operated a studio in Rocky Mount and worked for many years for the Rocky Mount Telegram. Learn more about the collection on the Braswell Library’s Local History & Genealogy page. 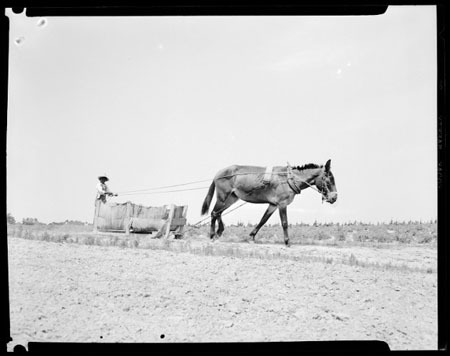 The images on DigitalNC were scanned from original negatives and show the variety of this great collection. There are many shots of tobacco farmers and factories, images of floods in Rocky Mount and Princeville, and some wonderful photos of students and teachers in African American schools in the 1950s and 1960s. It’s St. Patrick’s Day, a holiday for which many people don something green to mark the occasion. 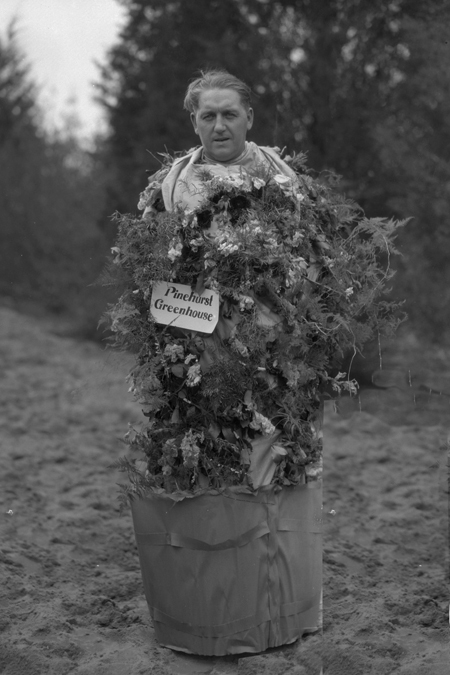 This photograph, from the Tufts Archives (Pinehurst, N.C.), depicts a St. Patrick’s Day costume party attendee who, in 1931, took the tradition very seriously – literally bedecking himself in green by dressing up as the ‘Pinehurst Greenhouse’. 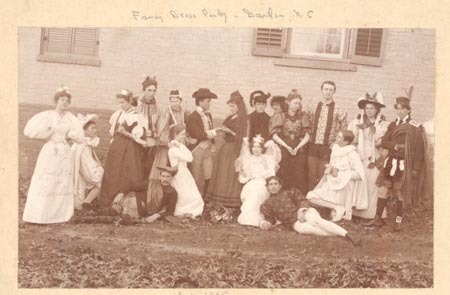 A selection of over 100 historic photos from Davidson College are now available on DigitalNC. The photos are from the Archives & Special Collections department at the Davidson College Library. The images now online include a variety of campus scenes, shots of students, faculty, and campus buildings, and some great action shots of early 20th century sporting events.